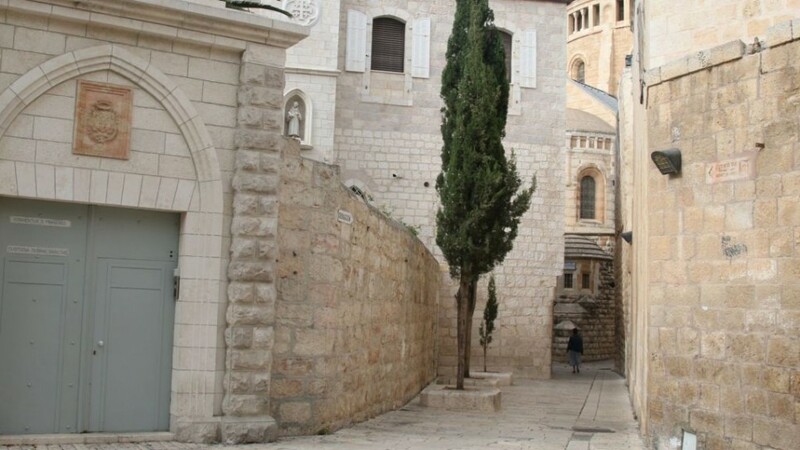 Immediately after the United Nations’ decision to partition Palestine, at the end of November, 1947, the Jewish Quarter in Jerusalem’s walled Old City came under Arab siege. When the British evacuated Jerusalem on May 14, 1948, the Quarter was still cut off from the outside world — and under heavy Arab attack as well. The situation was catastrophic, and Jewish residents of the Old City were frantic with desperation. David Shaltiel, Commander of Jerusalem during the War of Independence, came up with a strategy for getting troops into the Jewish Quarter. Shaltiel was convinced that a small opening covered with an iron grate near the back entrance to David’s Citadel was a passageway leading into the very heart of the tower. He intended to send several armored vehicles filled with soldiers up to Jaffa Gate and, while troops shot at Jordanians defending the Old City, sappers would blow off the grill covering the opening. Infantry would then dash into the Old City. 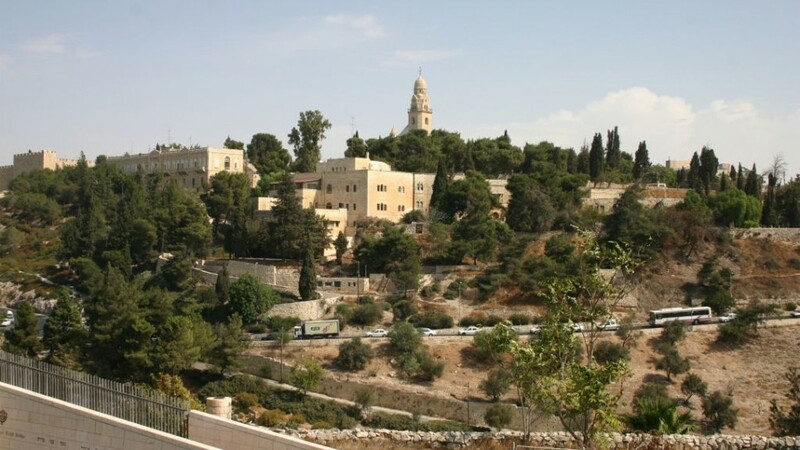 At the same time, a second force would attack Arab-held Mount Zion, located right outside the walls. However, this was meant only as a diversion, giving the main thrust an opportunity to complete its mission. Troops trying to enter the Citadel on the night of May 17 were, unfortunately, soon discovered, and bombarded with grenades and shells. As casualties mounted, the Jews were forced to retreat. In the end, the only operation that succeeded that night was the conquest of Mount Zion.